Why does Asset Performance matter? If you’re wondering where to start with your digitalization journey, Asset Performance is a key area to address. Why? Because there is so much capital invested in production assets – typically, 70% of new plant capital. Naturally, you want to see maximum return on that investment – or maximum Return On Capital Employed (ROCE). Your shareholders do too. By the same token, if something happens to these assets it can be a big blow for your financial performance – for example, unplanned down time costs companies up to 5% in production loss each year (ARC Survey of 300 Customers in Discrete, Hybrid and Process Industries). Clearly a lot depends on the performance of these assets. Let’s take a closer look at how you can use digital technology to improve ROCE. So how do you make all that money invested in assets work harder for you, every day? What’s exciting about the business enabler of Asset Performance is not only that you can reduce the risk involved, but also turn it around to achieve even higher returns. Even better news is that these days there are complete solutions on the market designed specifically to help you do this. Our customers across mining, water and waste water, and food and beverage, have improved asset performance and reached new levels of efficiency and profitability thanks to the Industrial Internet of Things (IIoT). We recommend breaking your asset performance management plan down into three stages. Asset reliability –The first step is to use technology to ensure that your assets are always available when you need them. After all, when an asset is down, it’s down. And unplanned downtime costs plants on average 5% of production annually. Maintenance excellence – Once you’re confident your assets are working reliably, it’s time to start thinking about your maintenance strategy. In simple terms knowing (even predicting) when you need to fix something and you when you don’t, can save a lot on your maintenance budget – up to 50%. Asset Optimization – This is the holy grail of asset performance management, the sweet spot where asset productivity and profitability are optimized while the asset is running. 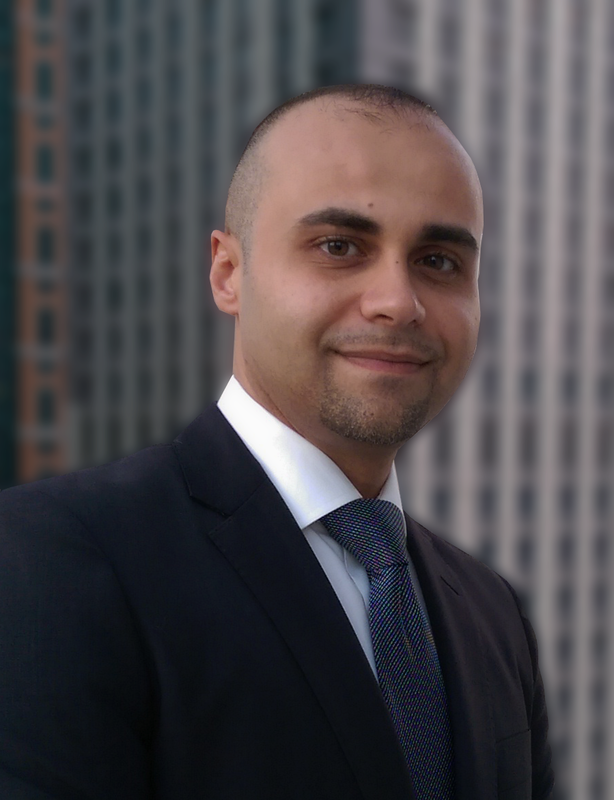 One of the key benefits of Asset Optimization is cutting energy consumption. That’s a figure which is hard to ignore and one you don’t want to walk away from. To achieve the numbers you’re hoping for, we advise customers choose a fully integrated and comprehensive Enterprise Asset Performance Management (APM) solution. 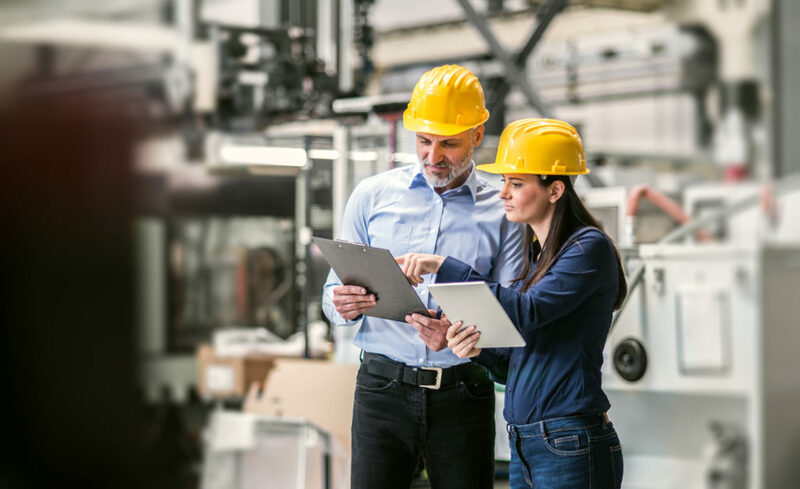 This will allow you to collect and analyse data, along with identifying actions and optimization steps to support proactive maintenance strategies. You’ll save money, make more profits and your maintenance staff and shareholders will be happier…well maybe! 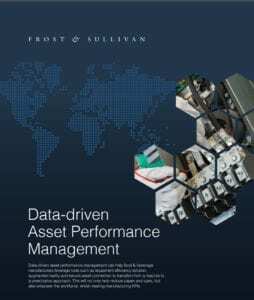 Learn more about “Data-driven Asset Performance Management” in this new Frost & Sullivan Whitepaper.